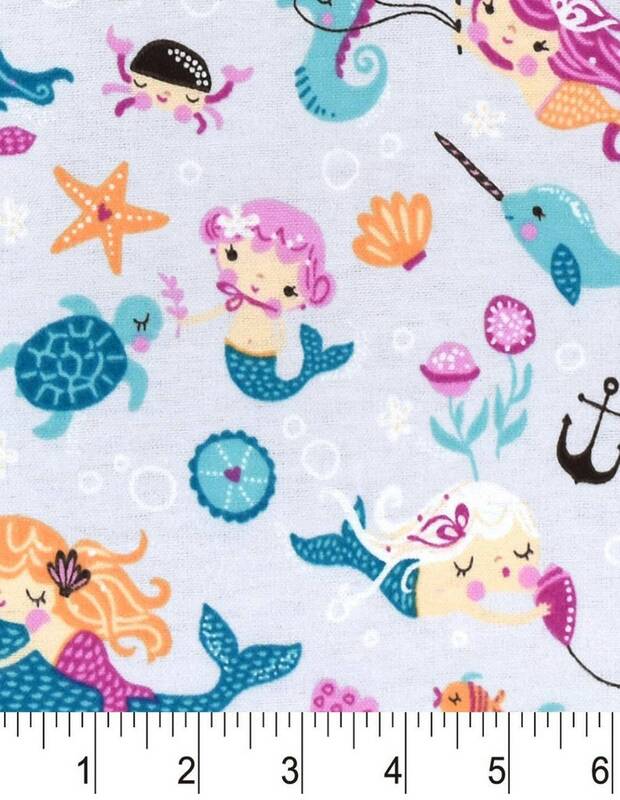 This listing is for Mermaid Snuggle Flannel Fabric by the yard. This blanket was the only blanket my husband picked out for our son. When it came in he loved it and so do I. The fabric is very soft and comfortable. I love how it looks. It is so cute. It shipped on time. My daughter loves it too. She has just woke up when I took the pictures.